What are the benefits in using email technology on your site? HTML Email Designs allow you to easily keep in touch with your clients on a regular basis. Sell more services to your existing clientele by keeping them in the loop with the latest information in your industry. 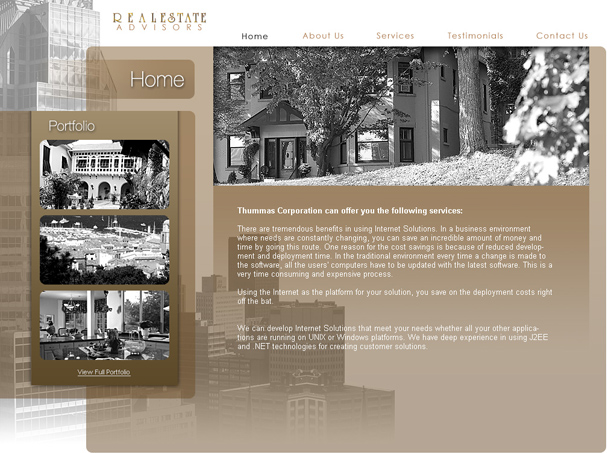 A custom design to fit the look and feel of your website will give the sense of familiarity to your branding. Track the number of people opening your email and clicking through to the site – even the number of people who bookmark your site in their favorites. Once you establish yourself in your industry and gain a large clientele, you will likely want to say in touch with them. Phone calls are impractical due to the amount of time they take and direct mail can be expensive. Custom designed emails can be sent out inexpensively and quickly and further establish a connection between you and your clients. We offer Online Email Databases as well. These can be purchased separately or in conjunction with the HTML email campaigns .